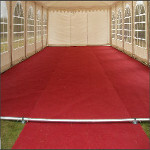 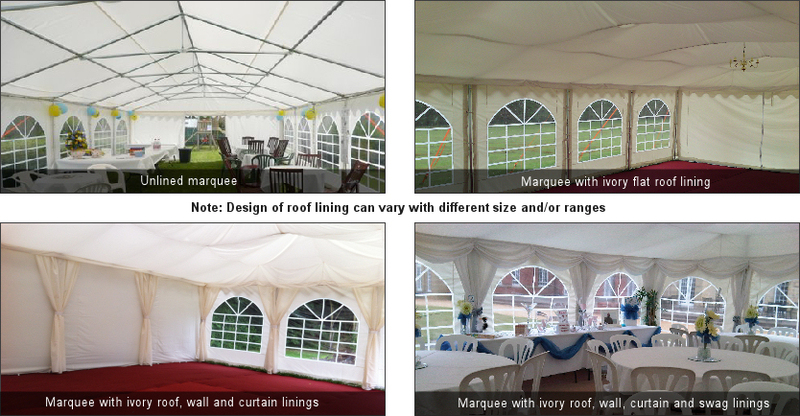 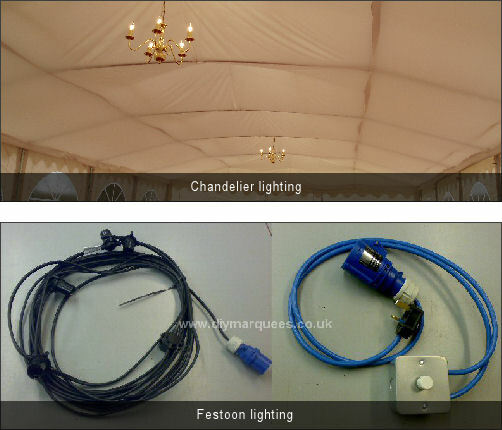 "Simply the strongest, most durable and impressive range of marquees we can supply. 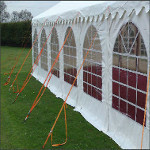 Our Portland Ultimate marquees have a similar design and flexibility as our Premier and Pro ranges but use the strongest materials we can. 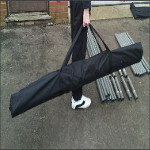 Heavier-weight PVC. 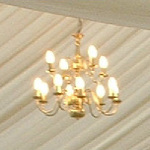 Larger diameter framework (the same diameter as scaffold tube). 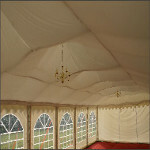 Taller, more spacious-feeling eaves. 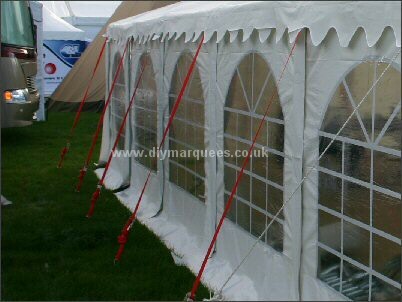 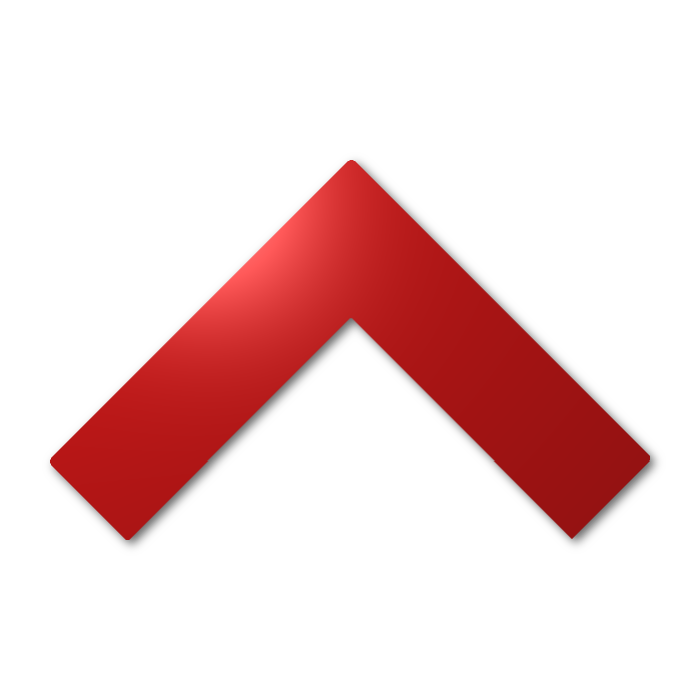 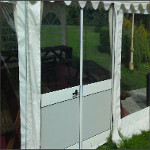 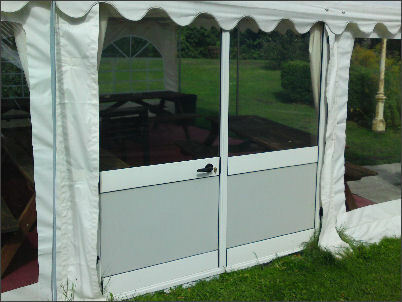 We believe this to be the peak of steel frame marquee design."